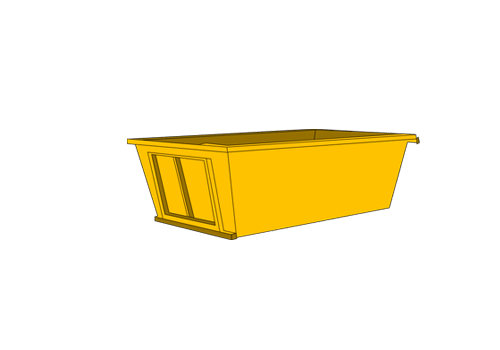 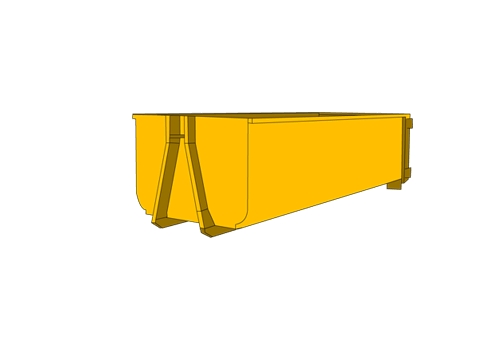 All our Hook & most Marrel Skip Bins are suited for small to large Building Site Use – fitted with crane hooks and access doors – made of heavy duty steel to strict engineering and safety standards. 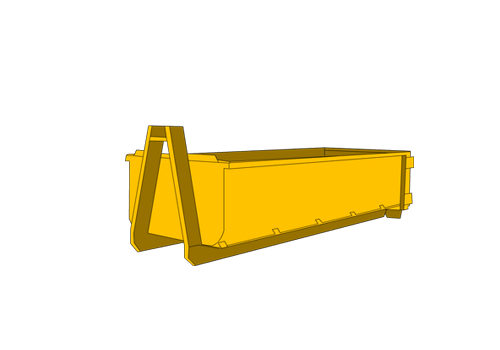 Our Hook skip bins require a clearance of only 3 metres in height to off load the skip. 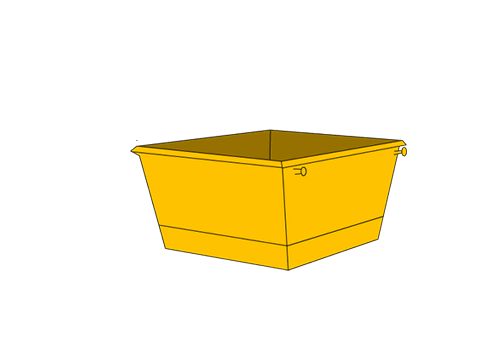 Book Your Skip for your Building Site Online Below!